Thought you understood everything about the strange world of Surviving Mars? Think again as today we see a new DLC pack hit – one that brings the most weird and wonderful space travelling mysteries your way. But hey, at least it is free! Available right now for download from the Xbox Store is the Surviving Mars Mysteries Resupply Pack, and it’s great to see this downloadable content for Surviving Mars arrive with zero outlay. But what does it bring? Well, if you’re looking to start some investigations, then the Mysteries Resupply Pack more than does the job, delivering three new scenarios for players to check out. These include the St Elmo’s Fire which tasks you to understand where multiple mysterious lights are coming from, The Philosopher’s Stone which adds in new beings, and the joys of Metatron as we get the chance to look to the sky and wonder in awe at a giant floating monolith. If you feel like heading back to Mars then we advise you to take this Resupply Pack with you. The Xbox Store will sort you out with that download, just remember you’ll need to have the base game in place for the mysteries to begin to unfold. 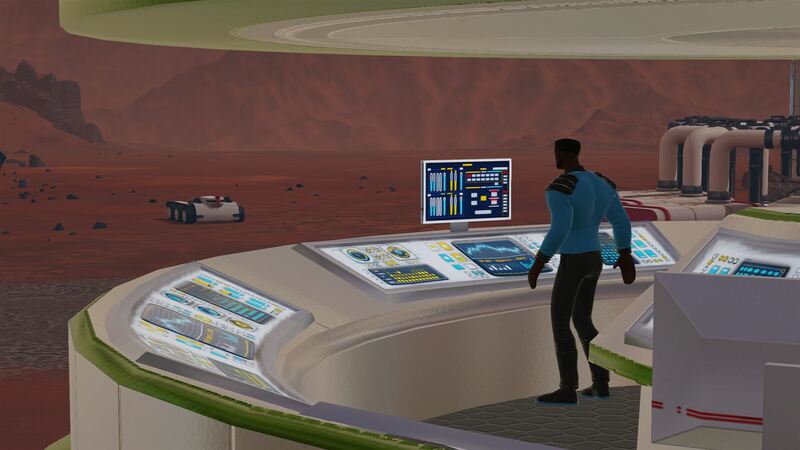 Just when you think you have a handle on your resource management, the weird and wonderful mysteries of space travel come knocking at your dome: Mysteries Resupply Pack, the new free content pack for Surviving Mars, adds three new mysteries for players to investigate and survive. New mysteries afflicting the colonies on Mars include: • St. Elmo’s Fire – Colonists find it hard to get a good night’s sleep, especially when mysterious lights begin appearing where they have no reason to be. What is causing these unexpected apparitions and is it connected to the confusing changes in the water supply? • The Philosopher’s Stone – Encounter beings that are a far cry from the fleshy bags we call carbon-based life when the colony stumbles upon entirely crystalline entities. Are they here to be of assistance or only out to protect the family jewels? • Metatron – Colonists look to the sky agape as a great floating monolith has parked itself directly above your fledgling colony. Does it come in peace or is it even sentient? Either way, it is certainly blocking the views from the dome!